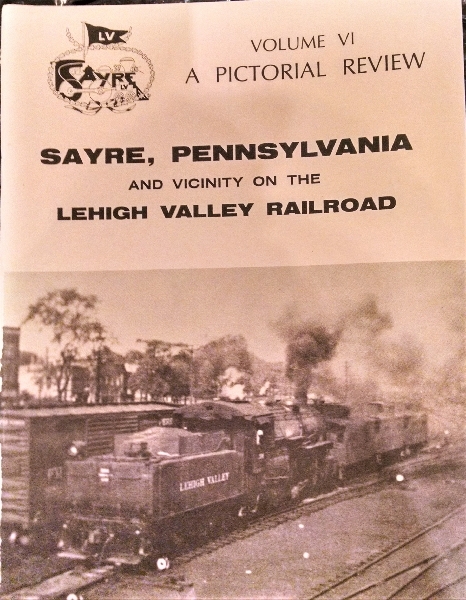 Sayre Historical Society ... Lehigh Valley Railroad Pictorial book Volume 6. Black and white photographs 36 pages. Price-$5.00+.30 tax. Total $5.30 plus $5.00 shipping and handling.